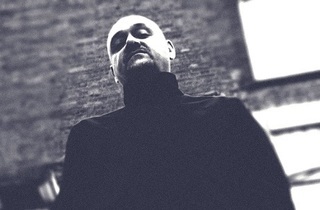 British DJ/producer first got his start in the music scene in the early ‘90s, spinning a mix of techno, funk, soul and jazz, and later establishing labels like Art Records and Op-Art Records. 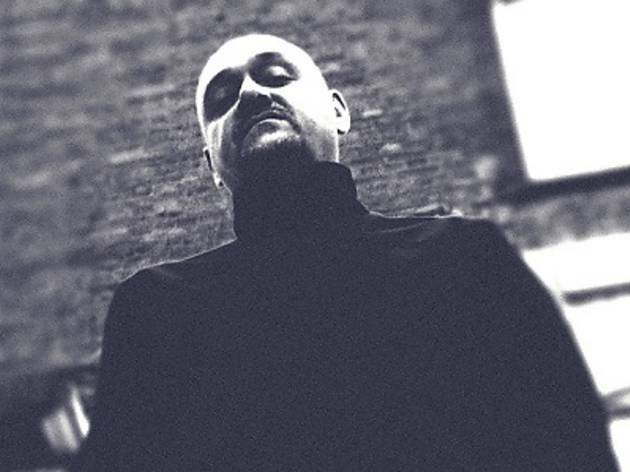 With albums like Two Worlds, Out of the Darkness and Elegant Systems under his belt, the talented techno maestro also goes by the moniker As One. DJs Norman C and Ramesh K support.